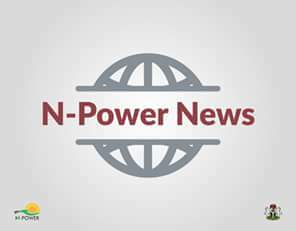 NpowerNG 2017 Payment Update: What is N-power Deployment Schedule? 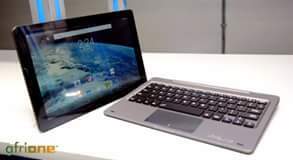 N-power made it clear before now that 2017 beneficiaries would receive August ,2018 stipend, we’re sure this will also be part of what Mr. Afolabi Imouhkuede will address in a Facebook Live Chat on September 17, 2018. 2. If your state of residence has sent Npower deployment schedule to the job initiative programme headquarters in Abuja. 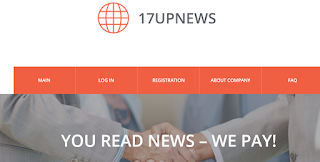 What is N-power deployment schedule? 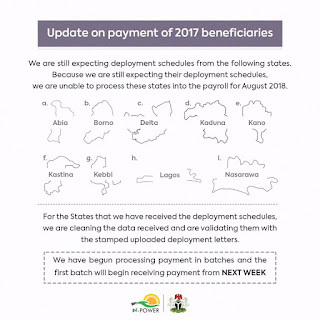 Deployment schedule is the comprehensive list of detailed names of 2017 beneficiaries and how they’ve have been assigned to Place of Primary Assignment by the state in which volunteers reside. 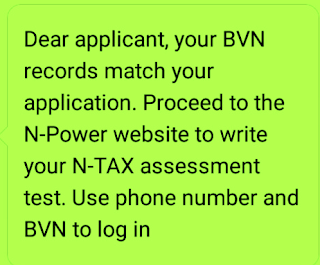 The fact that you uploaded your deployment letter isn’t a guaranty that you’ll begin to receive N-power monthly salary of N30, 000, N-power headquarters would have to authenticate the list from the respective state governments. How many states are affected by the deployment schedule? 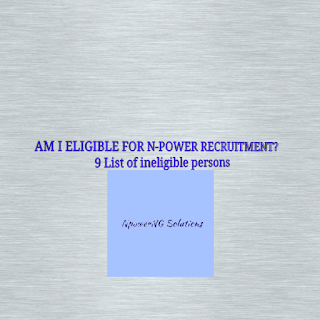 According to N-power release a few hours ago, nine states have not sent their deployment schedule. “We are yet to receive the deployment schedule for 9 states so the beneficiaries in those states cannot be processed,” N-power said on its social media handles. What this means is that your payment will not be processed until your state of residence sent the deployment schedule. 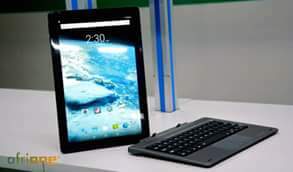 Another way you may be affected is that: delay in the processing of your N30,000 stipend. It’d be recalled that Lagos State 2016 batch of beneficiaries experienced similar delay in their payment. 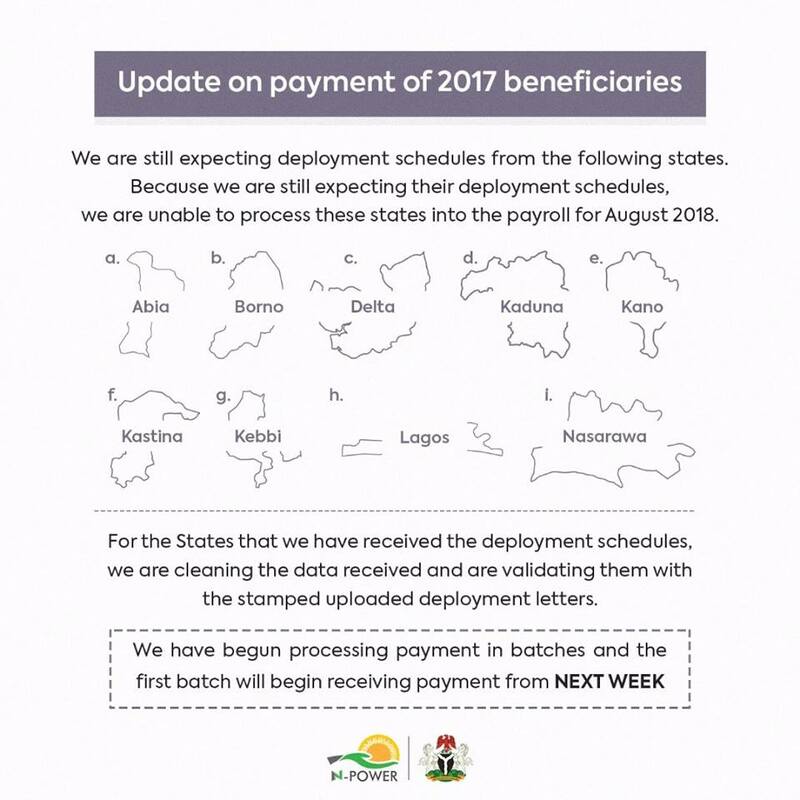 What about other states that have sent NpowerNG deployment schedule? How to check if your name is in the deployment schedule? 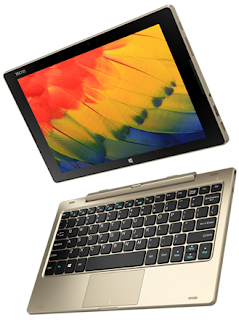 Whichever device you’re using, click on your name or profile photo by the top right hand corner of your NPVN dashboard. Check your profile, your status should read “onboarded” if you’ve uploaded your deployment letter. Hi,my name is ARE BOSEDE CATHERINE. I received a msg sm weeks ago that my deployment letter was not approved, reason that my ppa doesn't tally with the record they have with them,i wasn't re-posted to another PPA.I reported to the deskofficer and focal person,and I was told to stamp the letter with my PPA stamp and re-upload,which I did,but ave not yet been enrolled nor paid August and September stipend like other volunteers. I resume my PPA since August12th.